If you are already ‘full’ how will you find more time and space for more? It’s time to work smarter not harder. No-one won a school cup or got a good school report for working smart. Working hard is what we have traditionally been rewarded for. But working smart is what we need. Especially now when more needs to be done, in less time, by people like you who are already busy! 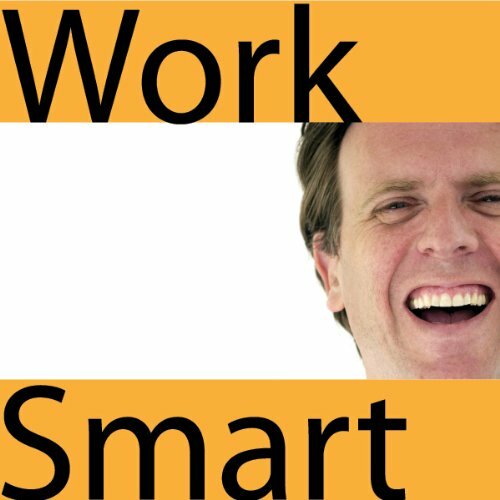 Working smart often means working less dumb, that is doing less of what we know doesn’t work but keep doing anyway. Create and innovate new working practices Get the balance back in your working and personal lives. David Pearl draws upon his eclectic background as performer, opera singer, writer, director, broadcaster, Experience Engineer and 'creative confidante' to top CEOs and their boards, David's distinctive brand of personal and professional development work inspires, captivates and gives you real time solutions.